If you live La Cañada Flintridge California and have been through issues such as needing a caregivers for a senior loved one then you will realize that finding good care is not as easy as it seems. Issues such as bathing and medication reminders can be hard work when you still have your own activities that you need to do. 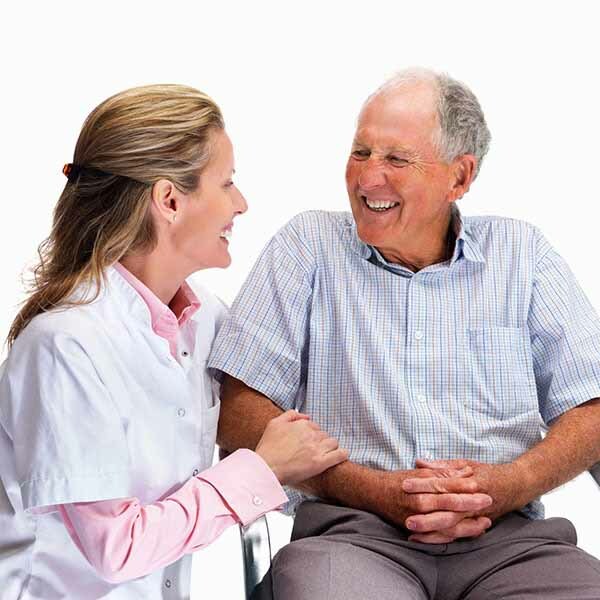 We have caregivers who are licensed, bonded, insured and accredited. When you are needing in home caregivers even if its just for a hour or possible a live in caregiver then give us a call. Even when calling after hours our caregivers stand ready to assist you with your in home caregiver needs. We do not have hourly minimums nor do we have ant start fees for our services. So this means we will come to your home for free and do a consultation. This is where any all questions regarding your care is answered. We also can work with your insurance to get you additional care services for free. Our goal is to keep you right at home with our senior helpers ( caregivers). If you are asking yourself ” Where Can I find in home care for seniors ?” Then give us call we are open 24 hours and unlike many other agencies we do not have hourly minimums. Unlike Assited Living Centers in La Cañada Flintridge we can have personal care that is tailored to you. So if you are looking for a caregiver agency in Los Angeles feel free to call our 24 hour line 1-866-814-4825 and we are happy to schedule a free in home senior care consultation. In addition to providing in home care services and nursing, we also can provide you with physical therapy and speech therapy. We also have other forms of licensed therapy such as massage therapy and occupational therapy. Our goal here at 24 Hour Diamond Home Care is to provide clients in La Cañada Flintridge amazing home care services.